The vampire government is a Transylvania based monarchy ruled by the First Generation pure blood vampires King Dagan (68,849 years old) and Queen Gula (66,201 years old). The King & Queen, their twin children the Crown Grand Prince and Crown Grand Princess, and the other first generation vampires who are still alive compromise the upper royal tier known as the Grand Vampire Royalty. Various other generations down to the 13th generation are given lesser royal titles. Although human royalty who become vampires often get to keep their titles or are given different ones. The Vampire Kingdom is made up of sub-kingdoms. Some of which were past human empires that had faded away. The vampire royalty exists not only to indulge themselves but also to prevent the exposure of vampires to the world along with serving their Dark Master The Devil. They have the self-proclaimed right to rule over all vampires although a number of vampires reject that and consider themselves beyond any government authority of any type. Certainly the small number of good vampires choose to not deal with the royals. 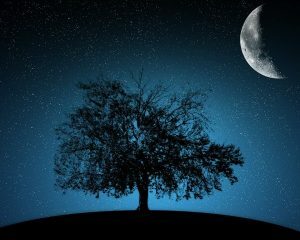 Those who want to be free outside the system are usually left alone as long as they don’t violate Vampire Law or offend a powerful vampire. The royals also deal with a variety of other supernatural beings and situations. They are the most powerful evil paranormal organization to exist on Earth. They are also in league with human royals who compose the so called Illuminati and collude in the New World Order conspiracy to take over humankind. 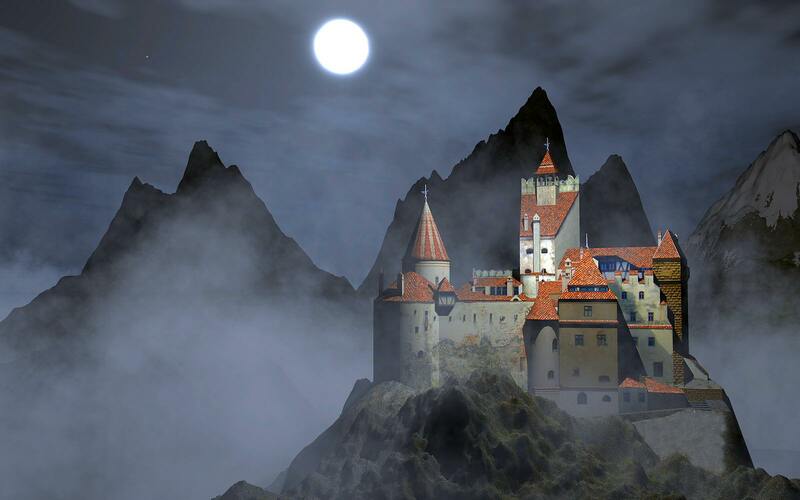 The secret demonically cloaked Vampire Capital is Diavol City located in the Carpathian Mountains in Transylvania. The royal castle lies atop a mountain with a waterfall of bloody red water running out of the side of the castle. It is said that it runs from a cave that leads to the Underworld. Its source is called the River Of Lost Sanguine Souls.